I am an author, director, stage play/skit writer, songwriter, spoken word creator and performer in Columbus, Ohio! Hi, guys! I’m glad you stopped by. Please take a moment and look around. Yazzzz, things have changed. I have a new website and a new fervor for creating books you love, characters that you want to sit down and chat with, and items you want to wear. I’m excited about emptying all of my creativity to whoever needs and wants it, when they need and want it. wisdom for everyday living. It’s not just Oprah who gets to live her best life. We deserve it too. The channel will launch in April, the launch date TBA. We’re working hard to bring you the quality and fun you deserve. 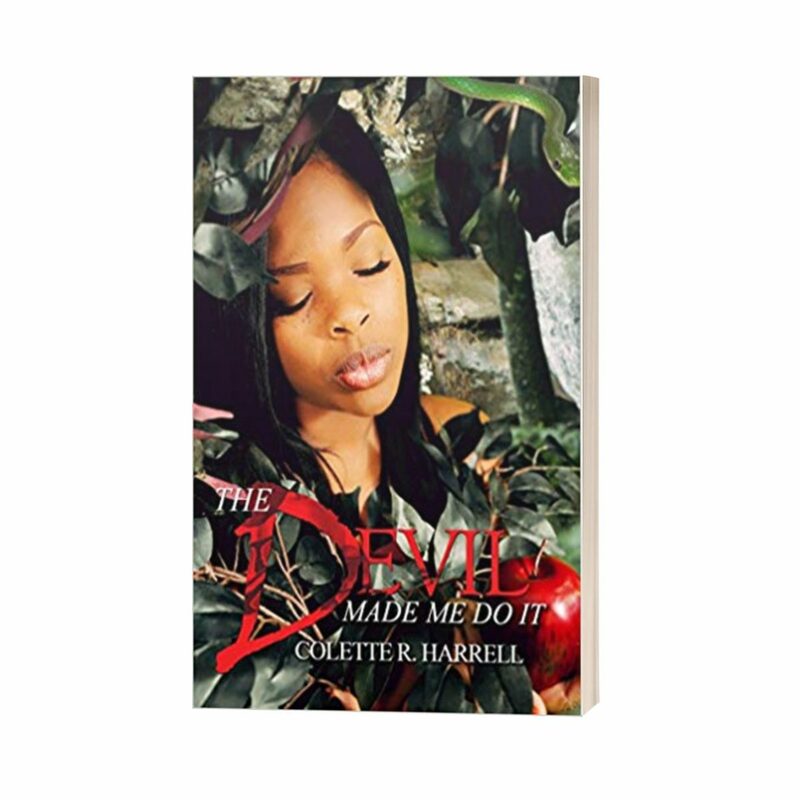 In addition, my book, The Devil Made Me Do It, is coming soon in audio format. Check out the draft sample for your listening pleasure. 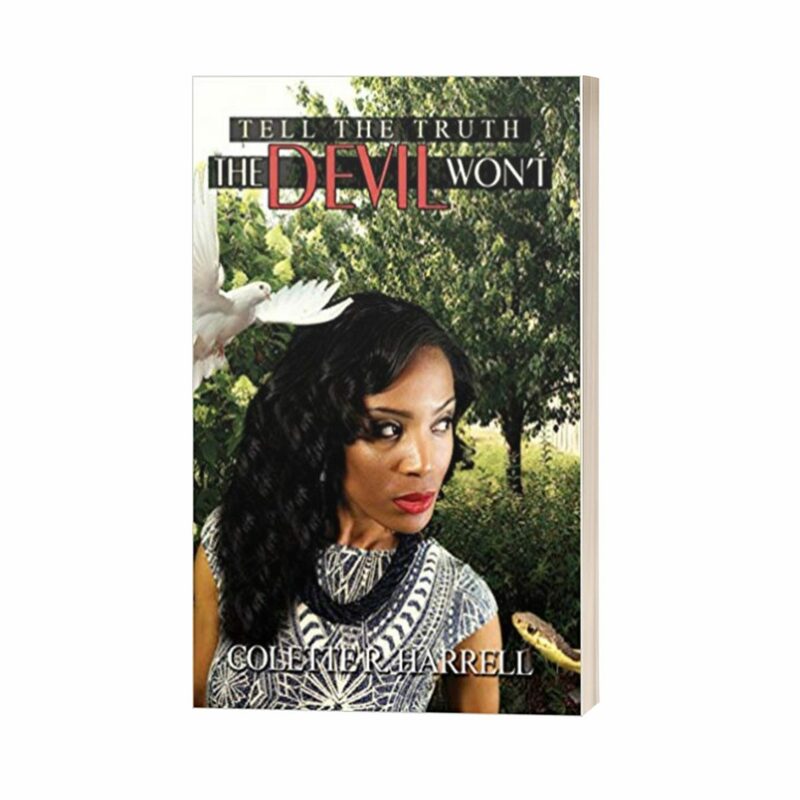 Tell The Truth; The Devil Won’t will soon follow in audio format. In my website store, you will find links to my current books in e-book format. However, you can order your printed books directly from yours truly (get your autographed copy for either book today at $10.00, plus shipping and handling). Please don’t forget to check out my original T-shirts under my Intentional Entertainment Brand (coming soon). And, just so you know how determined I am to level up this year—my next two novels (self-published titles) will debut right here! Come on, y’all, put your hands together for The Devil Wears Two Faces and A Life Kissing Frogs. Both books are due out in 2019. I’m having a ball writing these characters and their multilayered stories. The twists and turns are keeping me twisting and turning. There’s more, but I’ll save some news for later. I can’t spill all the tea in one sitting. I want to close, reminding you that your words are seeds. However you mediate on them, those words are thoughts, and they become water, the nourishment for their growth. If you are using abundant living water, your flower will bloom wherever it is planted. If you are using toxic, lead-based water, your flowers will dry and die. Are you choking your dream? Speak Life, Speak Abundance, Speak Hope. Speak until you believe and then let living waters flow! 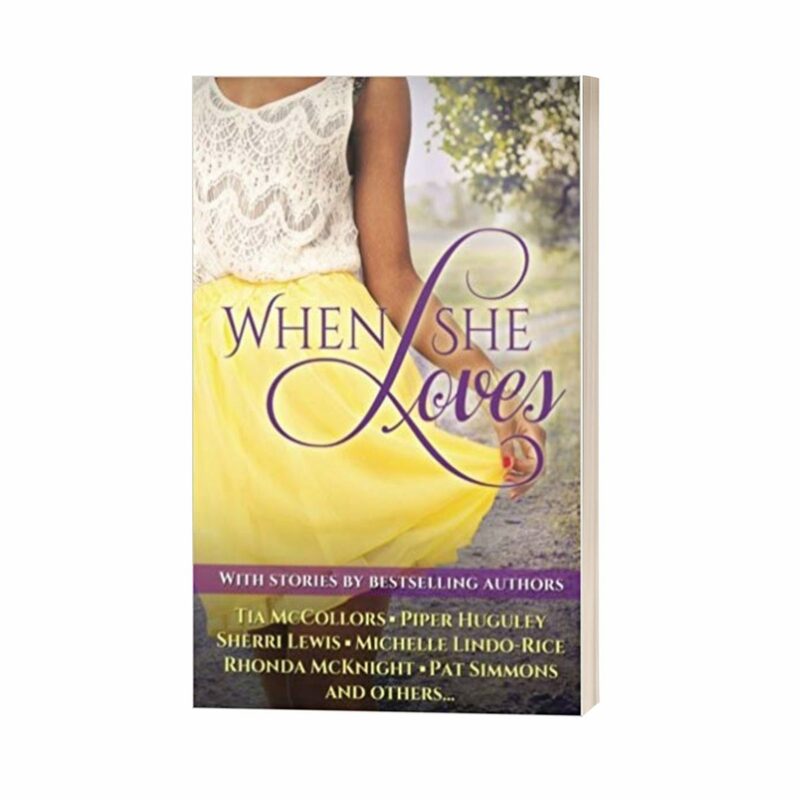 I love to meet my readers and discuss how each book has related to their lives. Schedule a book signing and live interview with me. Looking for a digital format of my titles? Visit my e-book page to order copies directly from Amazon.com. Listen to "But God Can Still Be Trusted"
Written by Colette Harrell and performed by Martina Sanborn.